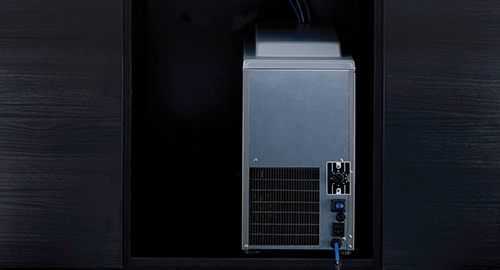 The U2 is a premium plumbed-in water chiller. 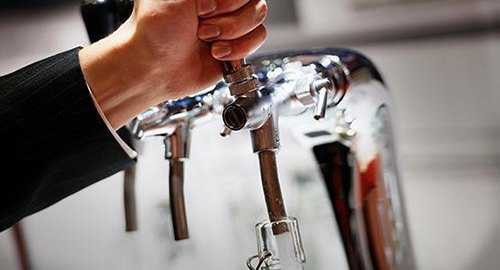 It is practical, reliable and visually striking, and brings a high capacity refreshment solution to any commercial environment. 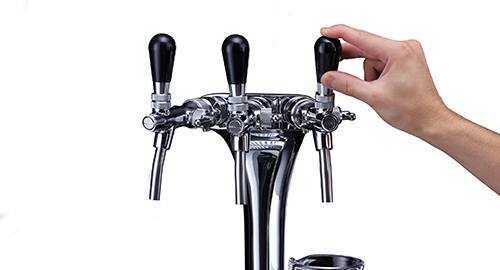 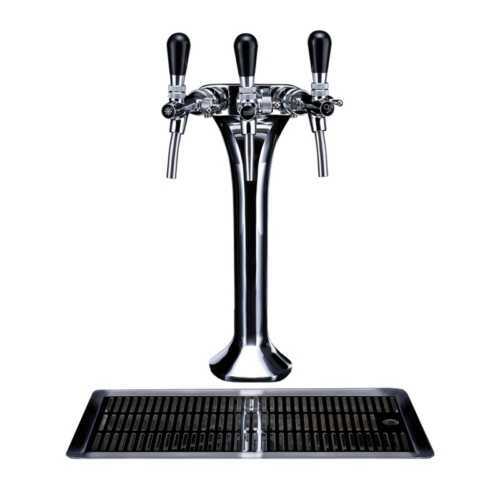 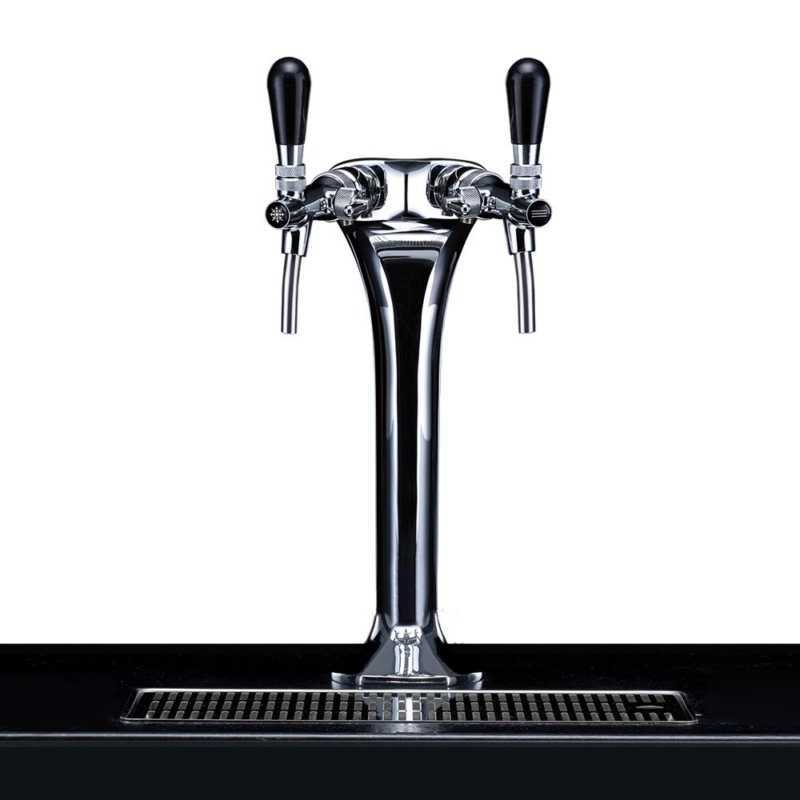 Simple to operate and easy to maintain the U2 epitomises a robust design.The U2 can be offered in a 2 and 3 tap range, as shown in the images. 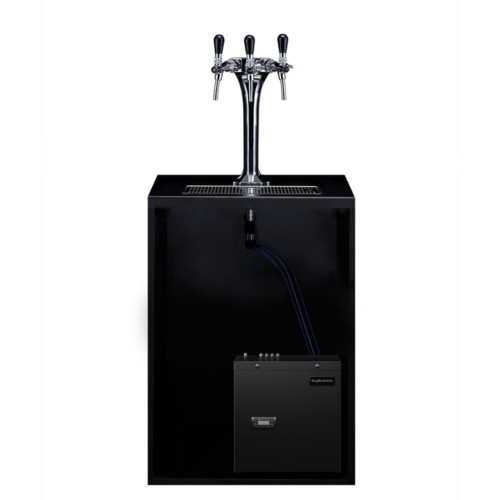 The U2 Machine is robustly built and designed, ideal for a large range of environments. The simple yet elegant design makes this machine very easy to operate and maintain. 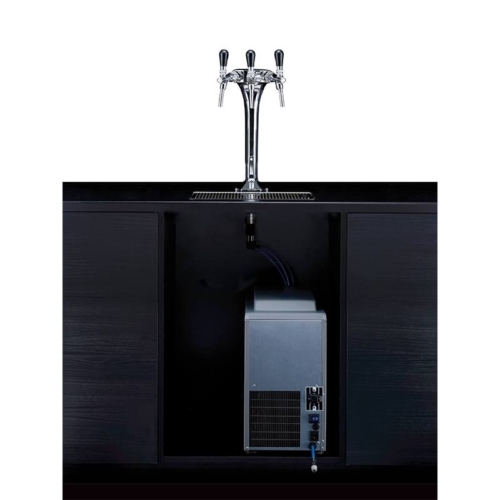 The U2 Machines features a hidden undercounter unit for an aesthetically pleasing look.